Winner of HONORABLE MENTION in the Writing Category of the Foreword Reviews INDIES Book of the Year Awards. 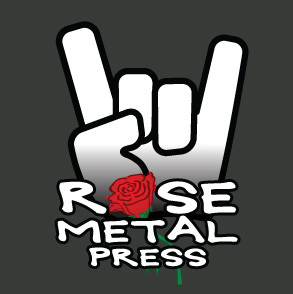 Unmatched in its focus on a concise and popular emerging genre, The Rose Metal Press Field Guide to Writing Flash Nonfiction features 26 eminent writers, editors, and teachers offering expert analysis, focused exercises, and helpful examples of what make the brief essay form such a perfect medium for experimentation, insight, and illumination. 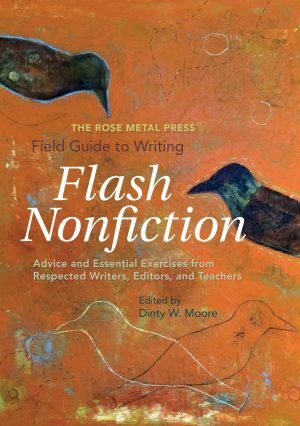 With a comprehensive introduction to the genre and book by editor Dinty W. Moore, this guide is perfect for both the classroom and the individual writer’s desk—an essential handbook for anyone interested in the scintillating and succinct flash nonfiction form. 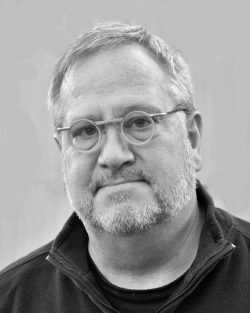 How many words does it take to tell a compelling true story? The answer might surprise you.